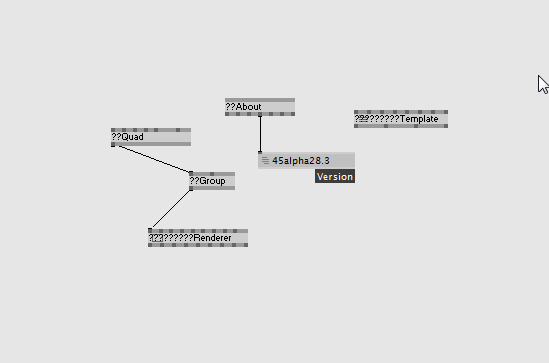 except in front of the node has question mark inside, did someone same with me? latest unicorn build is supposed to have this fixed. please check again and report.